Stock Up on Recordings ! Check out some of the great shows everyone is talking about. Just 25¢ per recording! A New, Better Way To Stream. With the PlayOn Cloud SVR (streaming video recorder) mobile app, all of your favorite shows and movies are at your fingertips. 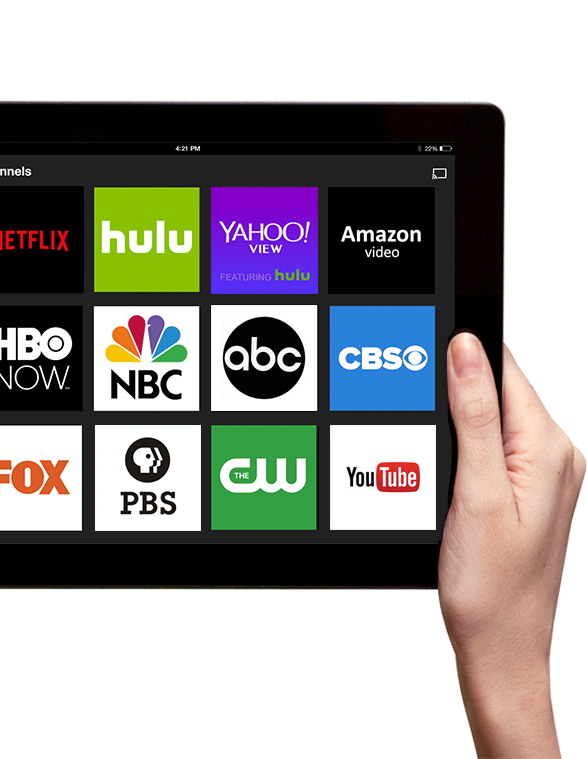 Record any video from Netflix, Hulu, Amazon Video, ABC, NBC, CBS, Fox, HBO NOW, PBS, The CW, and YouTube with just the click of a button. Then watch commercial-free, anytime, anywhere, even offline. Sound easy? That's because it is.